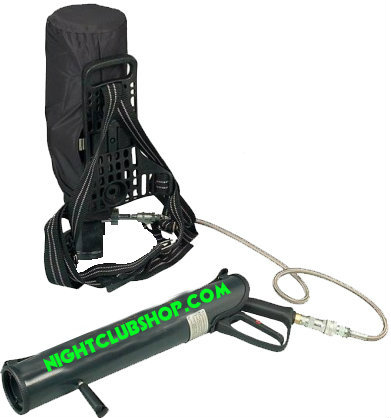 Nightclubs all over the world us these Hand held Cryo CO2 Guns and CO2 CANNONS for parties, for dancfloors, stages or to give to the DJs to blast the crowd, it adds Nightclub Special Effects and an extra element of exciting entertaiment during any show of performance. 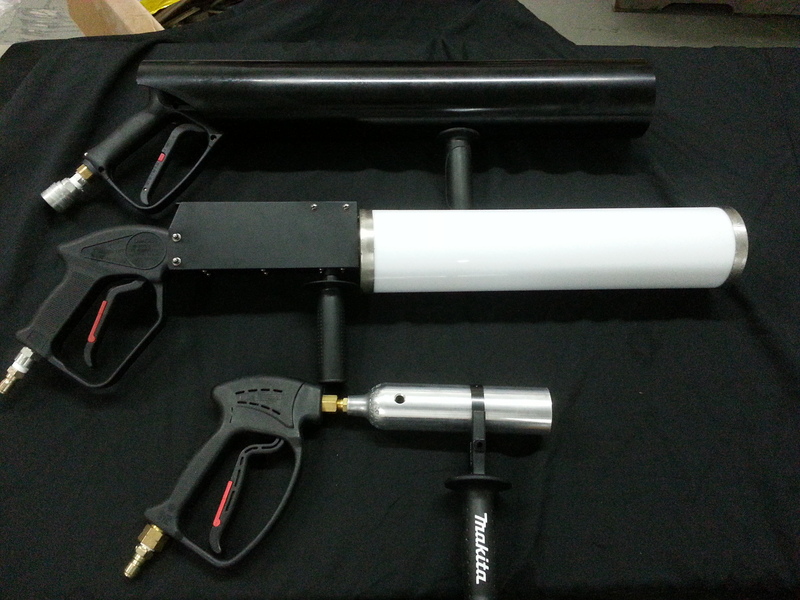 These are handheld "CO2 GUN PARTY CANNONS" that can be held in your hand, easy to use and are always considered a sure crowd pleaser. 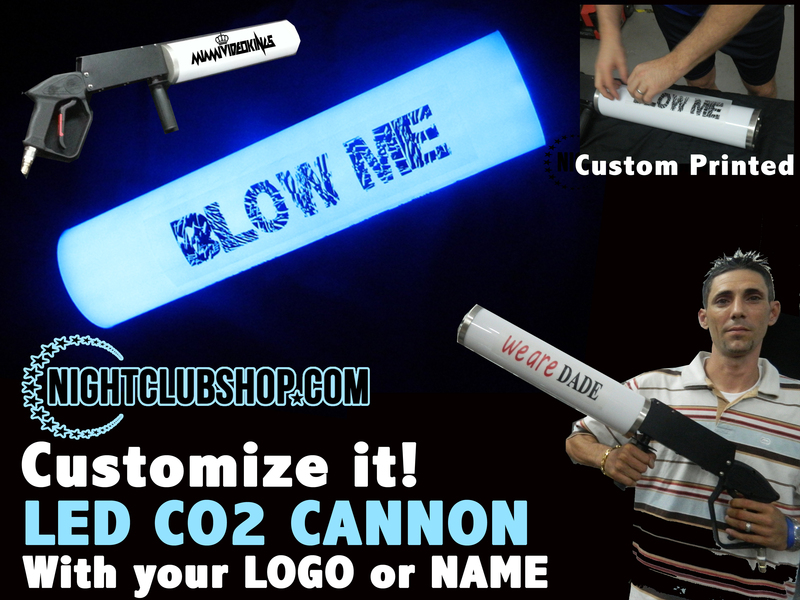 These "CO2 PARTY CANNONS" or "CO2 GUNS" blast out a cold air that is safe to inhale, and cool to dance in to, creating a stunning visual effect as well as good vybe in any party. Your crowd will feel the cold atmospheric change and cool down immediately as your gun discharges this super cold CO2 into the air. 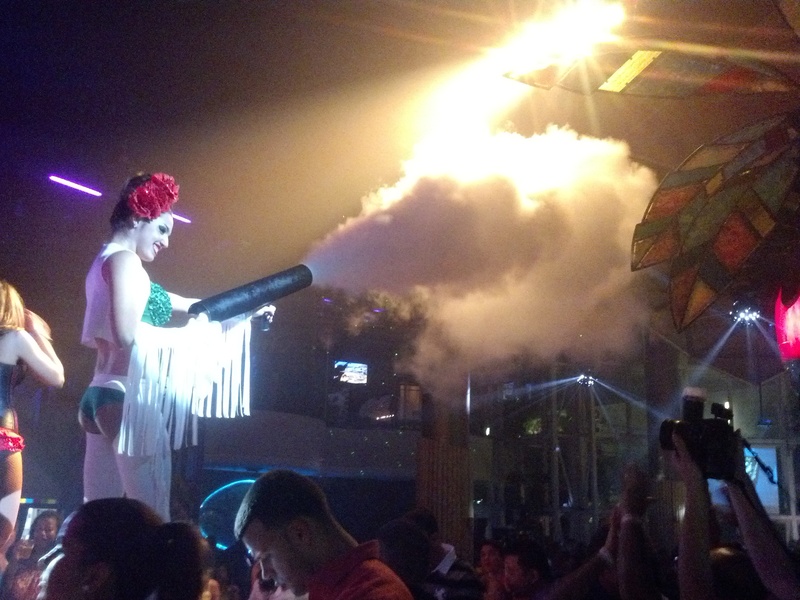 One of the Hottest Nightclub Special Effects to hit the market, no Nightclub or DanceFloor is complete without one!